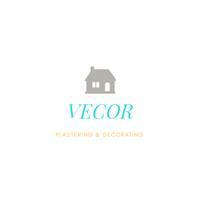 Vecor - Painter/Decorator, Plasterer based in Ascot, Berkshire. Vecor Construction undertake all aspects of plastering, painting in and outside, tiling, flooring, kitchen and bathroom fitting work.More than 14 years international experience. Covering the Berkshire and Surrey areas. Please view my galery for more information.